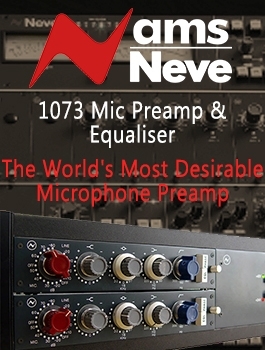 The Bottle stands alongside the most iconic recording mics of the 20th century, adding a much-welcomed new voice to a traditional tone palette that had remained largely unchanged for decades. 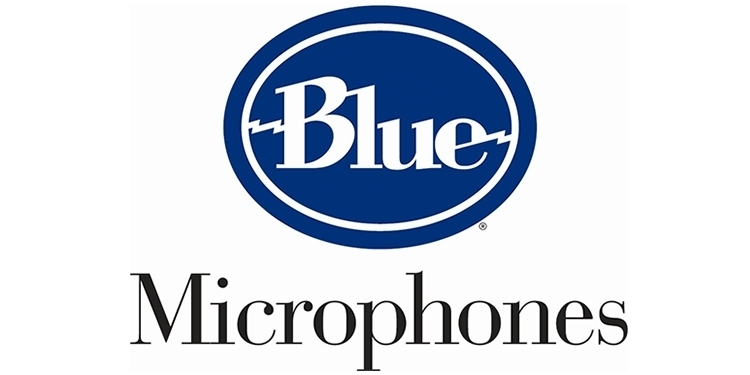 It’s an artisanal blend that combines the best of both modern and vintage electronics with the soul and character of legendary microphones to deliver a unique voice of its own. 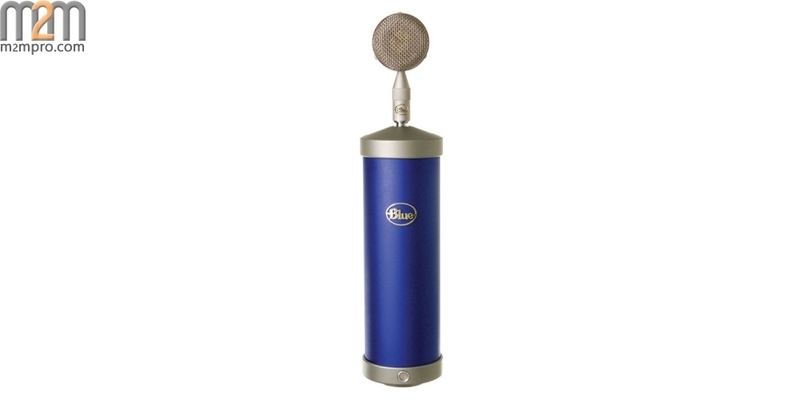 And with a system of nine interchangeable mic capsules that offer unique pickup patterns and tone personalities, Bottle is an unmatched studio solution for recording any sound source.